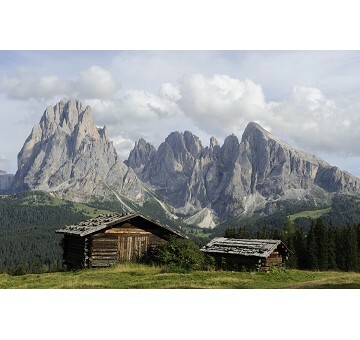 The hotel is small but the hospitality so much greater! 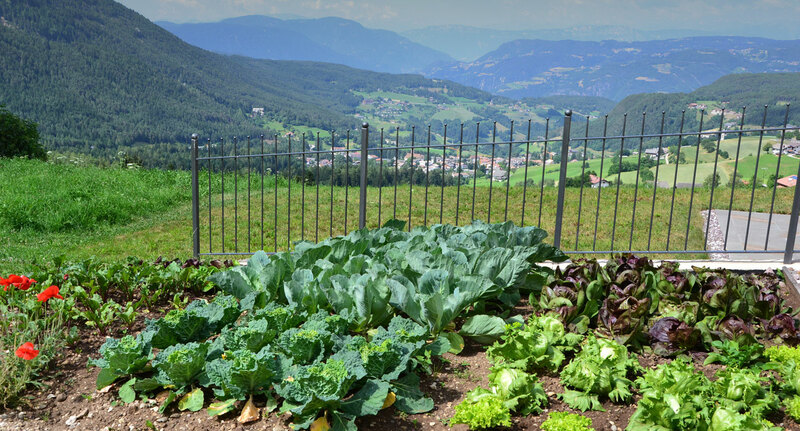 In our 3 stars hotel in Castelrotto you can look forward to a gourmet experience of a special kind: health-conscious, balanced and 100% freshly prepared dishes with organic vegetables and salads from the hotel's garden. 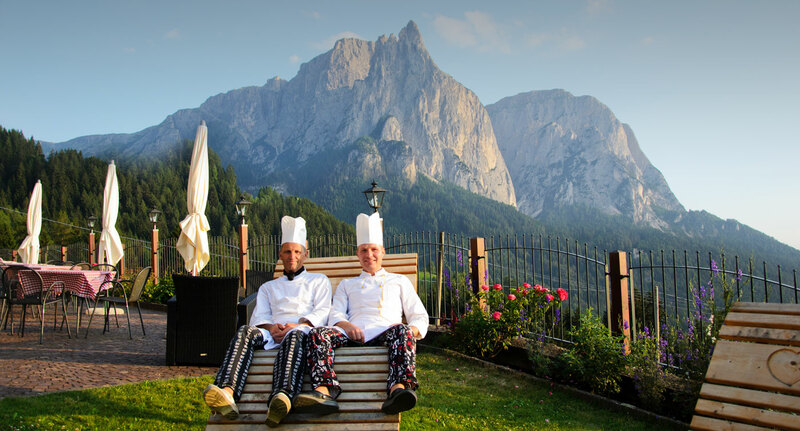 Chef Walter and Junior Chef Armin turn local meat, fish and many other delicious local products into wonderful Italian dishes and South Tyrolean specialties refined with spices from the herb garden. 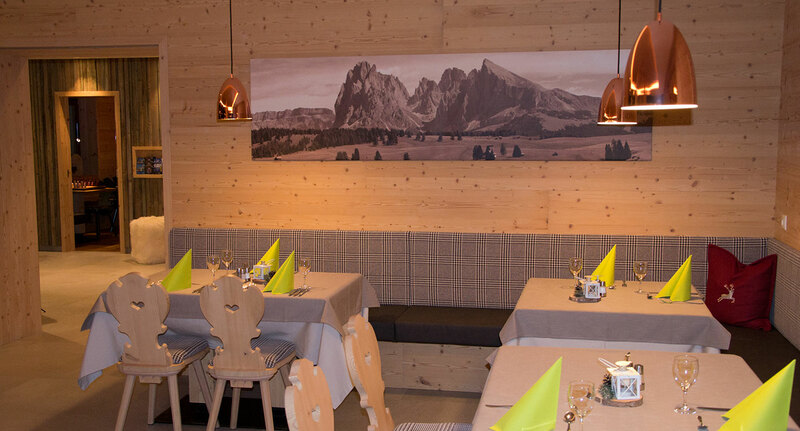 You can expect a daily salad buffet and a delicious 3-course dinner menu with South Tyrolean bacon dumplings, delicious pasta dishes and plain fare as it is enjoyed in the South Tyrolean families. 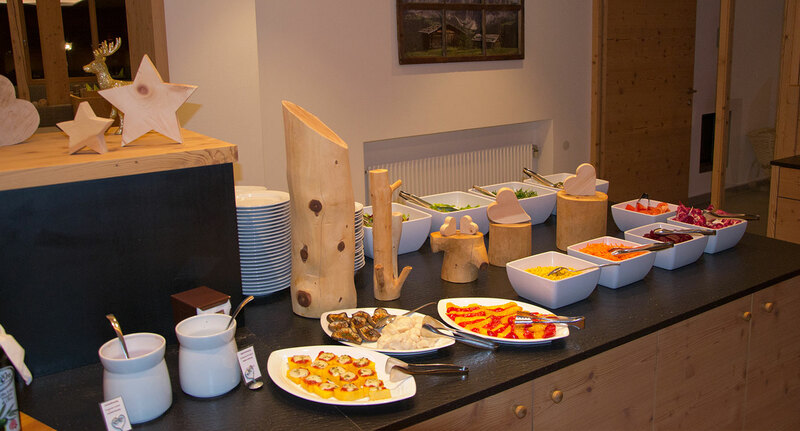 Certainly we also prepare vegetarian alternatives or simple children's meals on request. 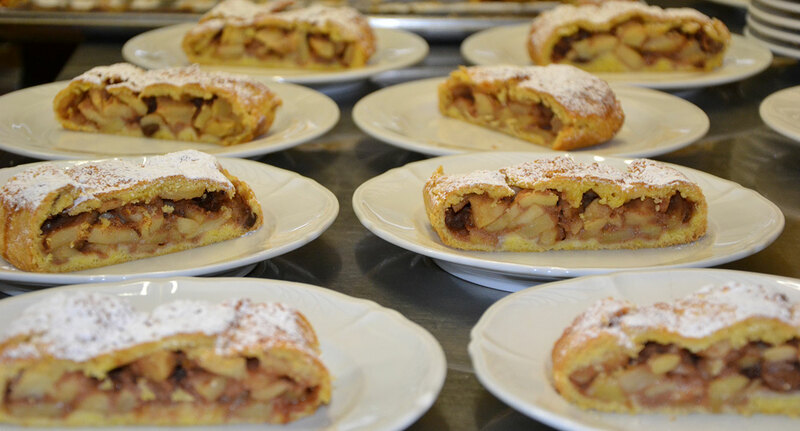 We are also primed to satisfy people with allergies or intolerances. 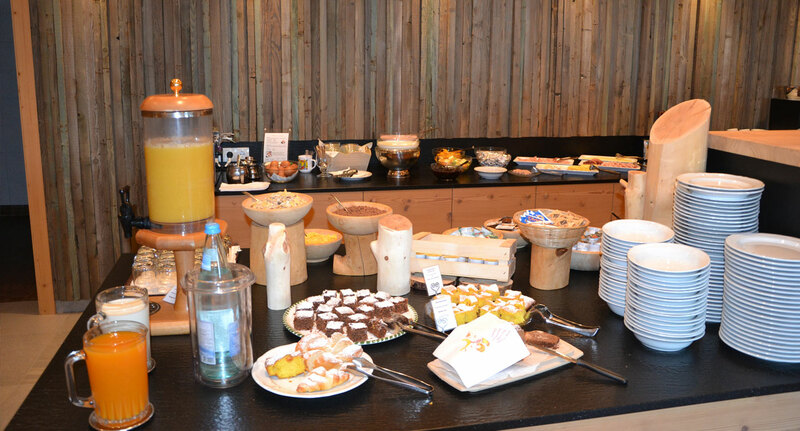 In the morning, however, we spoil you with a rich breakfast buffet. 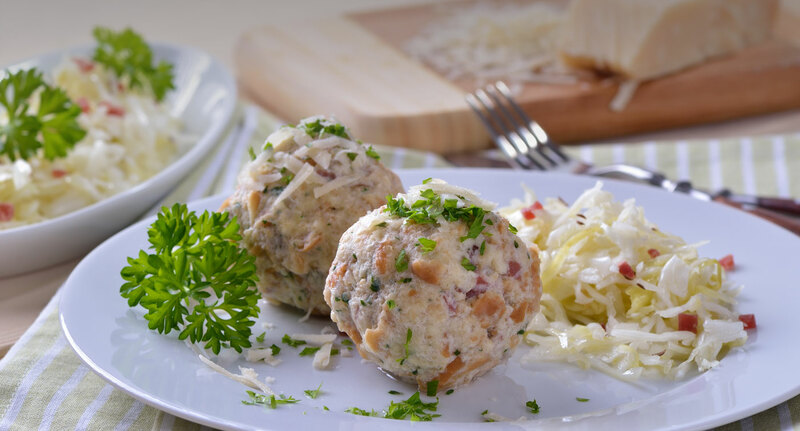 Here outweigh especially fresh local produce such as homemade jams and cakes, juices, meat and cheese cold cuts, fresh bread, eggs, yogurt and much more.